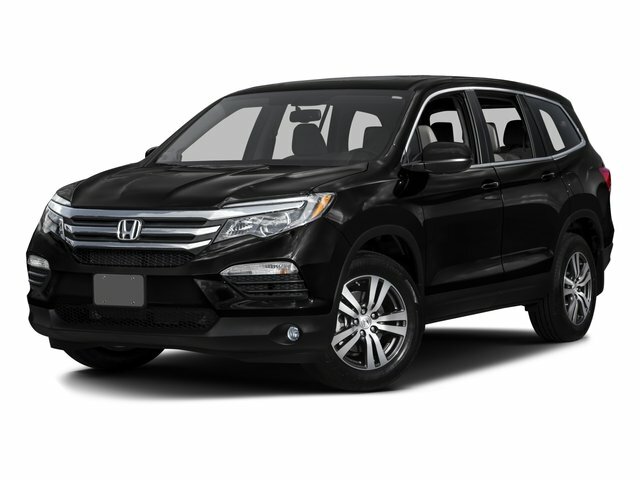 This is a 2016 Honda Pilot EX-L! Heated leather seats! 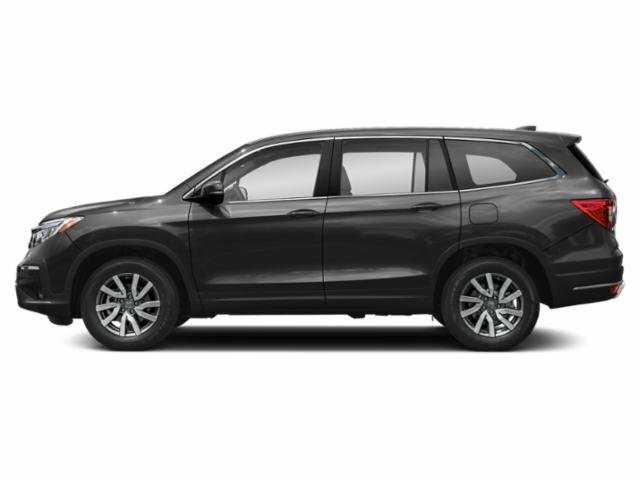 Cargo tray, all season floor mats, multi-zone climate control, moonroof, vanity mirrors, universal garage door opener, compass, AM/FM stereo, USB, auxiliary, bluetooth, automatic headlights, lane watch camera, multi-zone climate control, fog lamps, and much more! Fully powered! Make it yours today! Contact Zimmerman internet sales at 309-517-2377 and speak with Vanessa, Ben, or Marty!